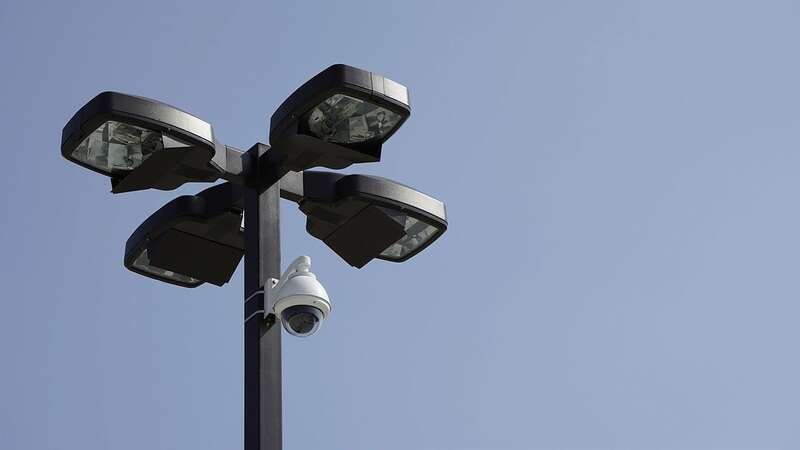 Surveillance cameras help keep public areas safe, but at what cost? Posted on July 4, 2018 July 3, 2018 by Key West Video Inc.
Are Surveillance Cameras Worth the Loss of Privacy? If you live in Toronto and you feel like you’re being watched, you’re not wrong. There are over a dozen police cameras trained on public areas. Add to that 500 cameras in or near the Eaton Centre in the downtown core. Finally, the Toronto Transit Commission has 13,000 visual spies recording our every move on public transit. Video cameras aren’t just for recording your adorable pet. They’re watching all of us, for better or for worse. Look around. We bet it won’t take you long to find an eye in the sky. From fixed home security cameras to mobile dash cams and body-worn cameras, surveillance is thriving. And we’re not even talking about the camera everyone is carrying around in their pocket or purse, ready to pull out and record at the first whiff of a viral video. Is all of this spying really necessary? What are we getting out of it? And should cameras be allowed in public spaces like bars, schools, stores, libraries and airports? Also, should we be told when there’s a camera in the area? The presence of surveillance cameras in public places is a hotly debated issue. Video surveillance in public areas has its benefits. The presence of a camera can reduce fear and act as a crime deterrent. Potential issues can be identified and nipped in the bud with early action, whether that’s breaking up a crowd before it turns ugly or clearing an area with a suspicious package. Anti-terrorism has been a rallying point for the use of cameras in public places. If a crime has been committed, footage from surveillance cameras can be consulted. The chances of solving a crime increase if it’s caught on camera. Facial recognition software can be used, along with a request for help from the public to identify a perpetrator. Are we sacrificing privacy for safety? Take this moral dilemma: A business owner finds drug paraphernalia in a bar bathroom. Is it moral or ethical for the owner to place cameras in the bathroom to deter drug use and possibly catch drug users? Do the pros outweigh the cons? The ugly side of surveillance cameras is the potential to do harm. Voyeurism is a major concern. Why are cameras being used and what are they looking at or looking for? Another nefarious use would be blackmail. What if video footage was used by law enforcement to coerce a confession? Financially, public surveillance isn’t cheap. The sheer volume of information is daunting. To make it useful, this data should be screened and saved or deleted. 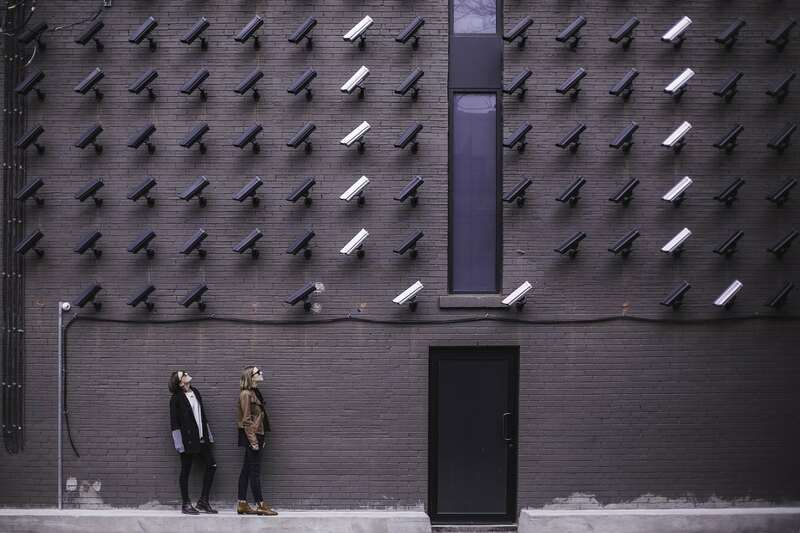 Is video surveillance an invasion of privacy? necessary to the proper administration of a lawfully authorized activity. 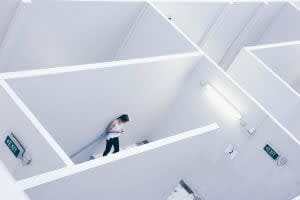 Does video surveillance work? Studies show that it’s most effective in parking lots, with a fifty-one percent decrease in crime. Public transportation benefits from a twenty-three percent decrease of crime under the gaze of CCTV. But in other public settings, the change in crime was negligible or non-existent. The proliferation of video cameras, and a platform on which to post footage, has made our world a different place. At Key West Video, we believe in the kind of video that informs and engages. 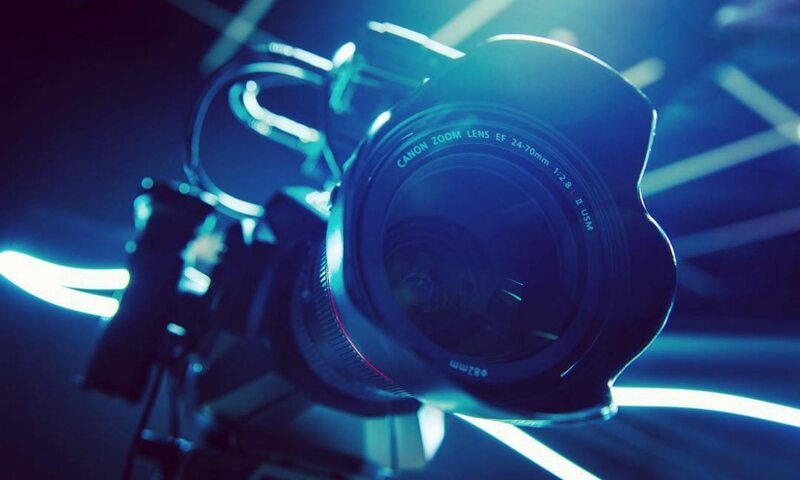 Call us today for a free quote on corporate video production. We’ll leave the surveillance to everyone else. Ever Thought About Surveillance Footage For Corporate Video?